(TibetanReview.net, Jan14, 2018) – Feeling slighted that foreign companies doing business in the country had listed as countries territories claimed by it or under its rule, China has demanded respect and apology from several of them. It all began with the US hospitality company Marriott International listing Tibet and Taiwan, as well as Hong Kong and Macao, under the category of “countries” in an emailed marketing and advertising questionnaire on Jan 9. China not only demanded correction and apology, both of which the company complied with promptly, but also put it under investigation for criminal misconduct, shut down its website and mobile phone application for a week. Speaking on the issue, China’s Foreign Ministry spokesperson Lu Kang said at a daily press briefing Jan 12 that foreign enterprises should respect China’s sovereignty and territorial integrity. “We welcome foreign enterprises to do business in China. Meanwhile, they should respect China’s sovereignty and territorial integrity, abide by Chinese law, and respect the Chinese peoples’ feelings, which are the foundation for any corporation to do business in any country,” China’s official Xinhua news agency Jan 12 quoted Lu as saying. Meanwhile, the Civil Aviation Administration of China has said it had summoned executives of Delta Air Lines after the company was found to have committed a similar gaffe, listing Taiwan and Tibet as independent countries on its website. The administration said it had also asked the airline to rectify the mistake, reported the scmp.com Jan 12. 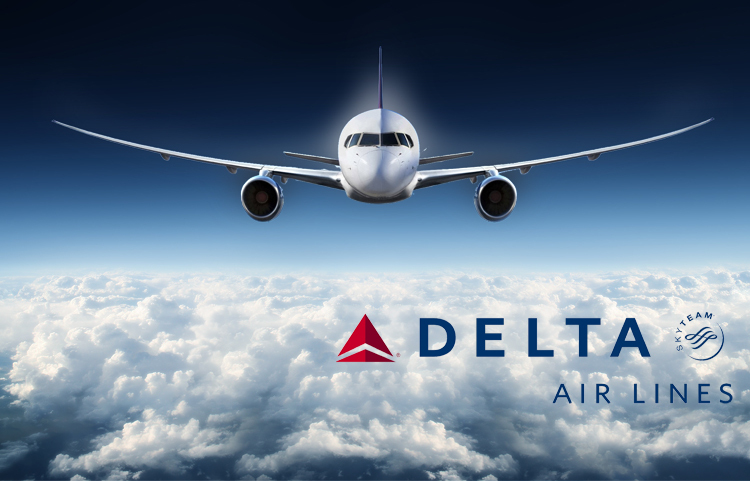 Reuters Jan 12 quoted Delta as saying in a statement that it had apologized for making “an inadvertent error with no business or political intention”, adding it had recognized the seriousness of the issue and had taken steps to resolve it. Also, the administration has said it had asked all foreign airlines to check their websites for similar indiscretions. International fashion brand Zara and medical equipment maker Medtronic too have been ordered by the internet regulator in Shanghai to update their websites after they too were found to have referred to Taiwan as a country. Both complied with the demand and also issued public apologies on their Chinese websites. Zara added a three-sentence statement to its website expressing “sincere apologies” and undertaking to conduct a “self-examination”, reported the AP Jan 12. “It is expected that some of the companies will be severely punished by the relevant Chinese authorities,” scmp.com quoted Gu Jianguang, director of the Public Policy Research Institute at Shanghai Jiao Tong University, as saying. Last year, German carmaker Audi AG apologized for using a map that excluded Taiwan and parts of Tibet and the western Xinjiang region after it was heavily criticized on Chinese social media, noted the Reuters report. China annexed Tibet by an agreement it forced representatives of the Tibetan government to sign in 1951 virtually at gunpoint and latter fully occupied it after a bloody suppression of a Tibetan uprising in Mar 1959. Taiwan and the mainland split in 1949 after a civil war. The communist government of China has never ruled Taiwan but keeps claiming it as China’s territory, with a right to annex it by armed invasion.